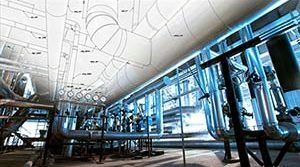 Constants for a Radiant-tube Support System | Piping Technology & Products, Inc. 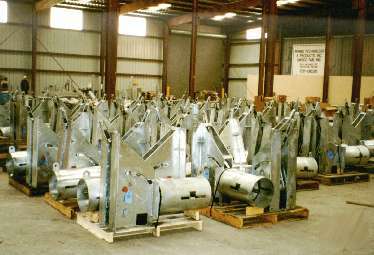 The photograph above shows a large number of specially designed constant spring supports being prepared for shipment to Chile. These constants are the key component of a reforming furnace, radiant tube support system designed for one of the world’s major engineering and construction firms. 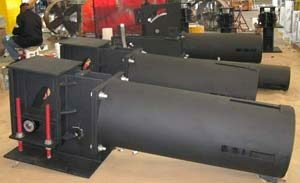 Piping Technology’s engineers designed these units to fit in the limited space available inside the furnace and provided optional bolting patterns so attachment to the supporting structure could be made even if the radiant tube support system assumed a competitor’s design. Do you require constant spring supports in an upcoming project? Get pricing today!